Actress Scarlett Johansson to receive pay equal to Captain America, Thor costars in their solo movie. 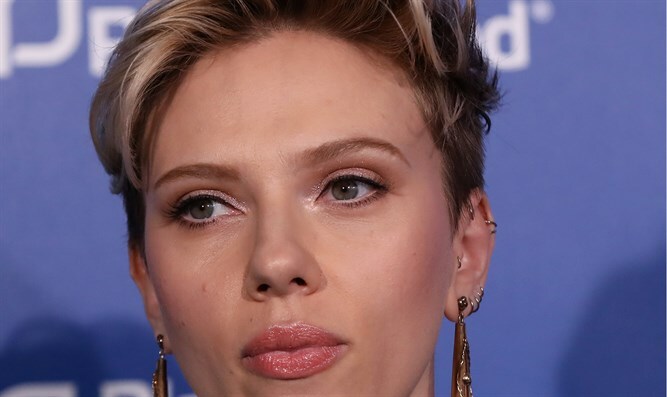 Actress Scarlett Johansson has signed a deal to play Marvel superhero Black Widow in a standalone movie for $15 million. Her paycheck will be equal to Chis Evans, who plays Captain America, and Chris Hemsworth, who plays Thor, both in their own standalone movies and in the Avengers series. The deal was first reported by the Hollywood Reporter. Marvel told the news website that it does not publicly disclose salaries or deal terms. Johansson already has appeared in six Marvel feature films as Black Widow, also known as Natasha Romanoff. In the Marvel universe, the Romanoff character was trained as a young girl by the KGB, and her prowess as an expert assassin earned her the Black Widow moniker. She later defected from Russia to become a member of S.H.I.E.L.D., the Strategic Homeland Intervention, Enforcement and Logistics Division, a secret American espionage and counter-terrorism agency.